That’s because much of it is. In fact most medical terminology is derived from Greek or Latin words. If you’re just visiting your dentist twice a year for an exam and professional cleaning and all is going smoothly, you may not hear complicated dental terms. 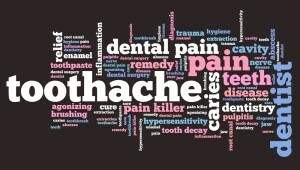 However, if you’re undergoing a smile makeover, or receiving restorative treatments, you may. It is always good to know what your dentist is talking about. If dental terminology sounds Greek to you, stick with us, we’ll explain. 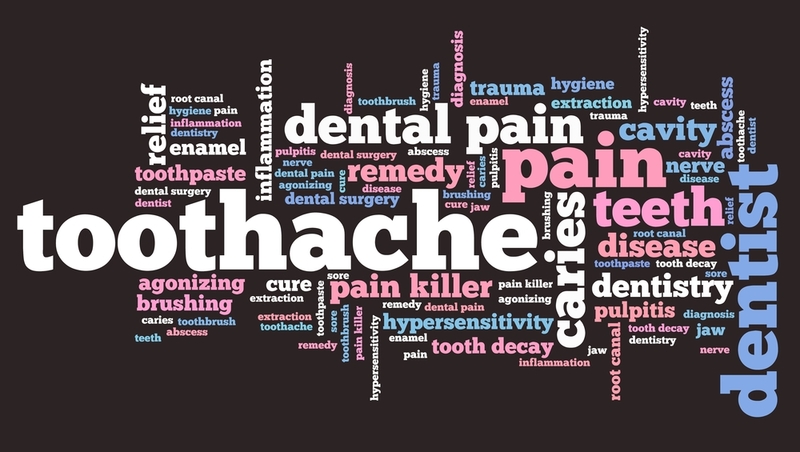 Today we share several of the most common dental terms. Alveolar Bone: The part of your jaw bone that supports your teeth. Anterior Teeth: Your top front and top bottom teeth. Anaerobic bacteria: Bacteria that live in your mouth and are associated with gum disease. Bruxism: When you grind and clench your teeth together. Calculus: Another name for tartar, which is calcified bacterial plaque. Caries: Tooth decay or cavities. Deciduous Teeth: Baby teeth; also referred to as primary teeth (the first teeth). Edentulous: If you have no remaining natural teeth you are edentulous; toothless. Gingivitis: The first stage of gum disease characterized by sore, red, swollen, bleeding gums. Gum Disease: Also referred to as periodontal disease, it is an infection that damages the gingival tissue (gums), the periodontal ligaments, and destroys the alveolar bone that supports your teeth. Occlusion: How your teeth line up when you bite down. Malocclusion: When your teeth do not line up correctly when you bite down. Periodontitis: Severe stage of periodontal disease (gum disease), characterized by receding gums and tooth loss.